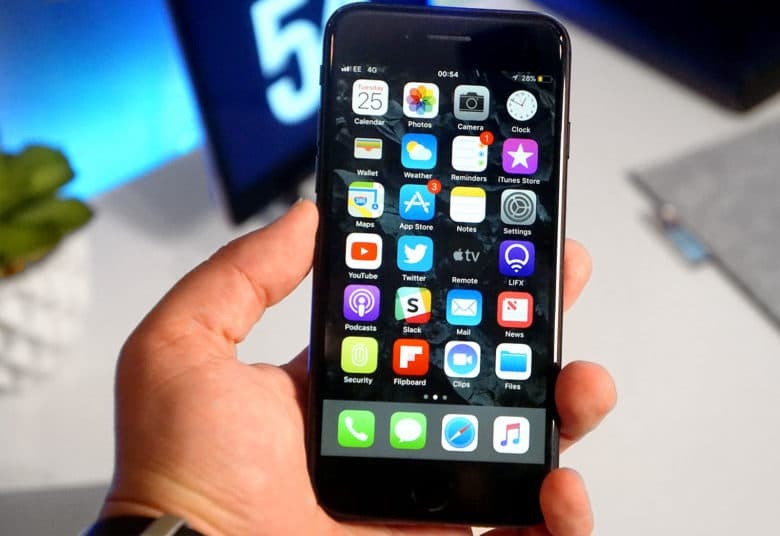 Get ready for LTE on your Apple Watch. Developers found no reference to Apple Watch Series 3 in the iOS 11 GM code, but we’re still confident the new wearable will get its grand unveiling tomorrow. The device has already appeared inside iOS 11 itself, and now it’s even popping up in the official Verizon app. 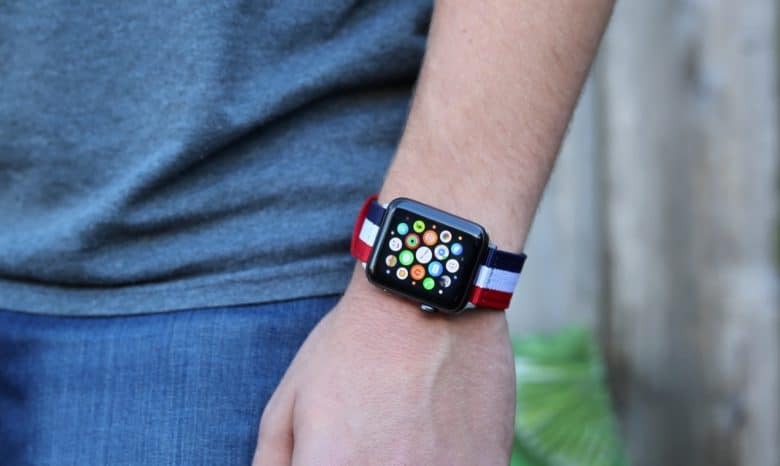 Apple Watch shipments may have slowed in recent months, but with Series 3 right around the corner, the device is expected to enjoy a strong end to 2017. 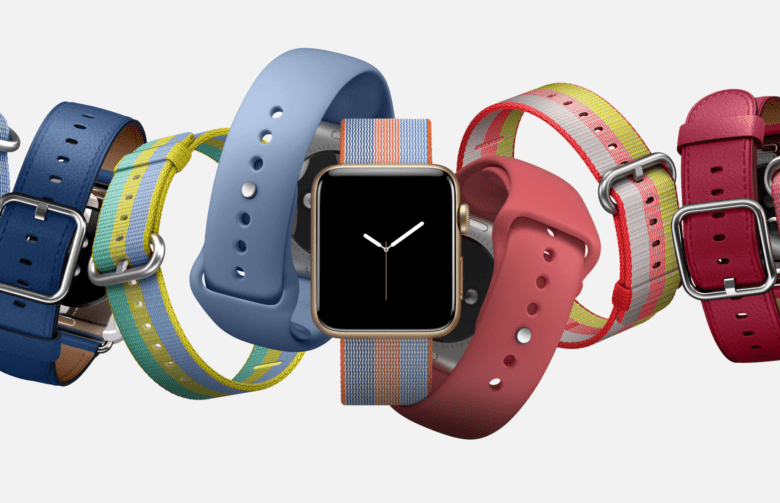 According to sources in its supply chain, Apple is likely to ship a total of 15 million Apple Watches for the year. That figure could rise even higher in 2018. 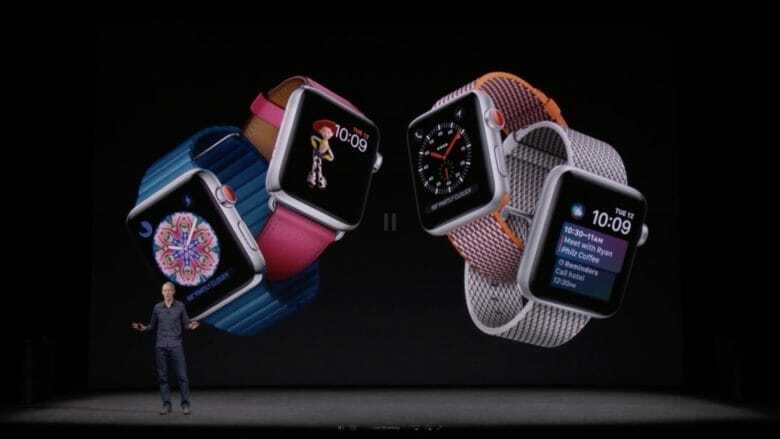 Apple Watch Series 3 is under pressure to recapture a larger share of the wearables market after Apple was overtaken by Xiaomi and Fitbit last quarter. 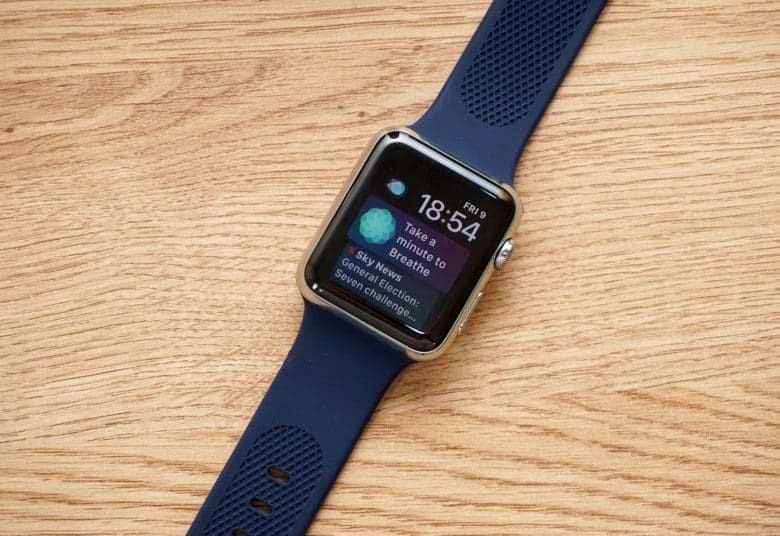 Despite wearables shipments increasing 8 percent year-over-year in the second quarter of 2017, Apple fell to third place, shifting just 2.7 million units. Apple Watch Series 3 will look exactly the same as its predecessors. 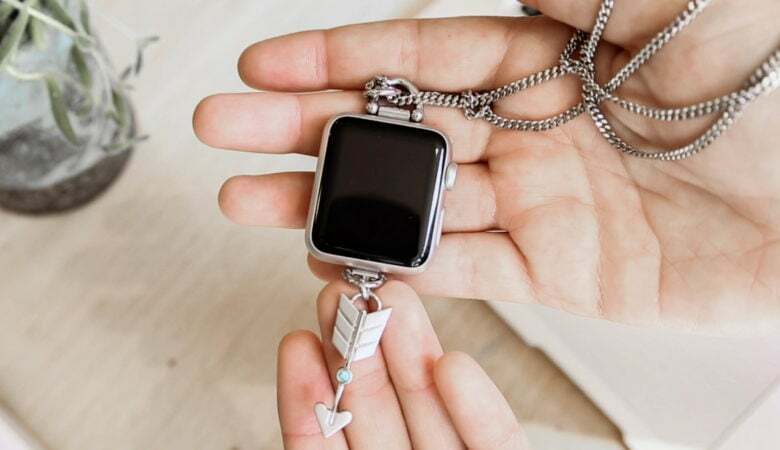 If you have a first-generation Apple Watch that’s faulty, you could bag a free upgrade when you take it to the Apple store. 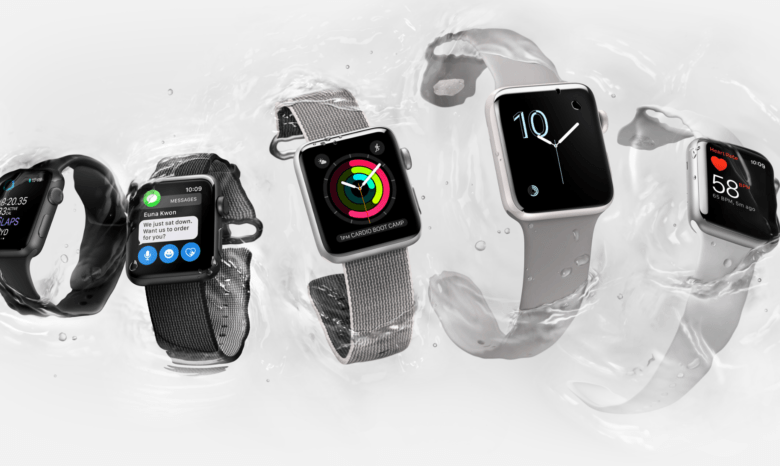 Employees and Authorized Service Providers in some countries have been given authorization to replace original models with Apple Watch Series 1 units, but only certain variants are eligible. 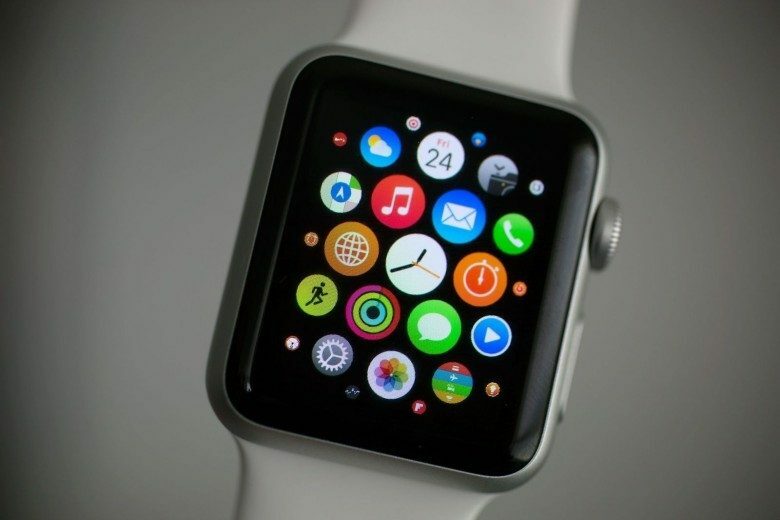 It's even easier to get your hands on Apple Watch in Canada. 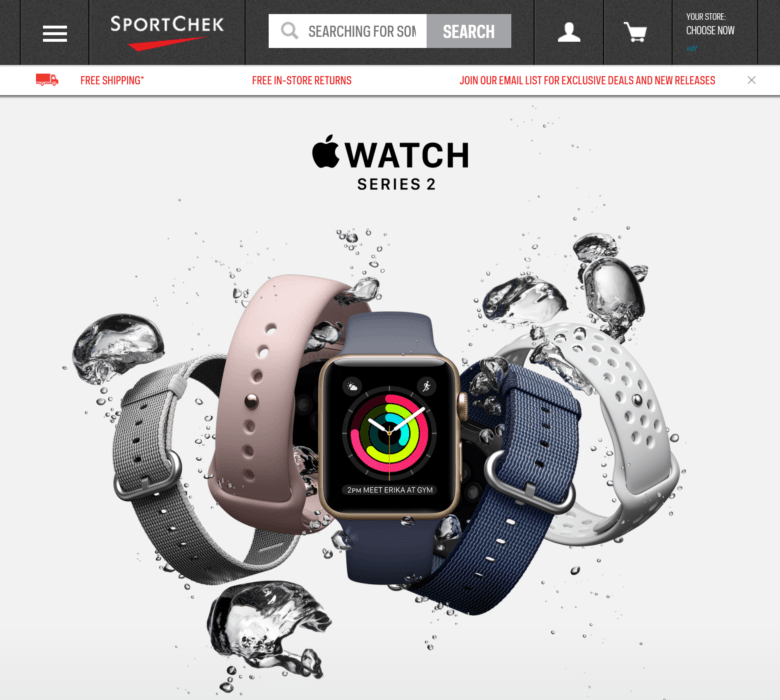 Sport Chek, the largest sports retailer in Canada, now stocks multiple models of Apple Watch. Its selection isn’t quite as big as the Apple’s but its prices are the same, and it’s more convenient for those who don’t live near an official Apple store.